These delightful butter cake muffins are my easy take on German butterkuchen. 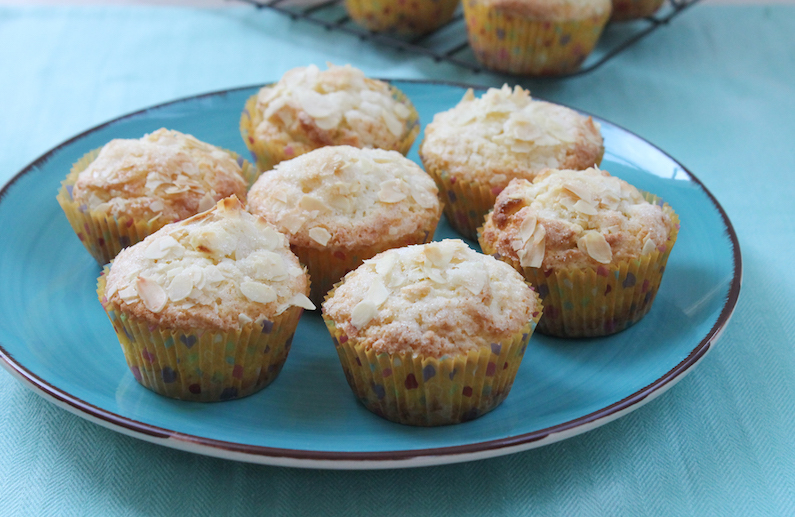 They are made with butter, cream and apples and topped with the traditional sugar and almonds. 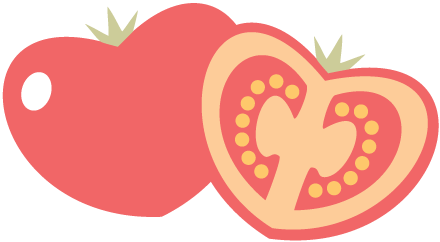 But you can have these on the snack table in under half an hour. 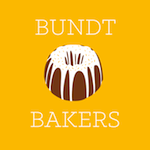 Traditional butter cake or butterkuchen is, of course, made with yeast although I’ve also come across a few recipes using the more modern rising agent, baking powder. I guess everyone is looking for a short cut these days. 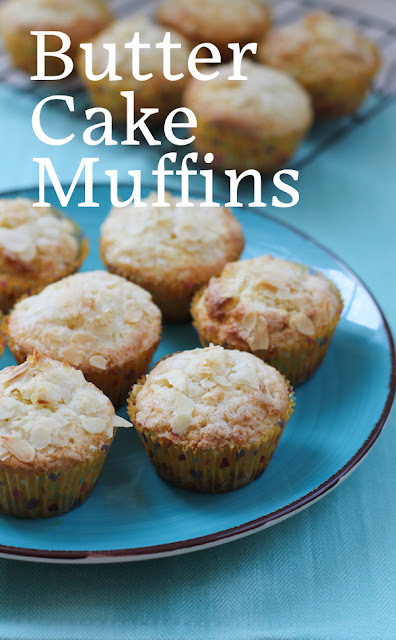 But that is what made me think, why not turn them into muffins? If you want a more traditional butterkuchen and have the time, check out my blackberry butter cake or Brombeere-Butterkuchen. 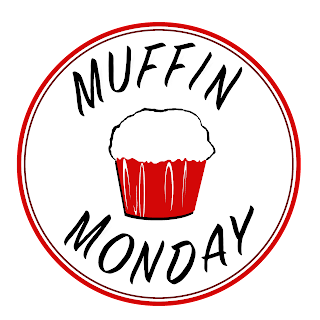 But today is the last Monday of the month and we all know that means Muffin Monday! 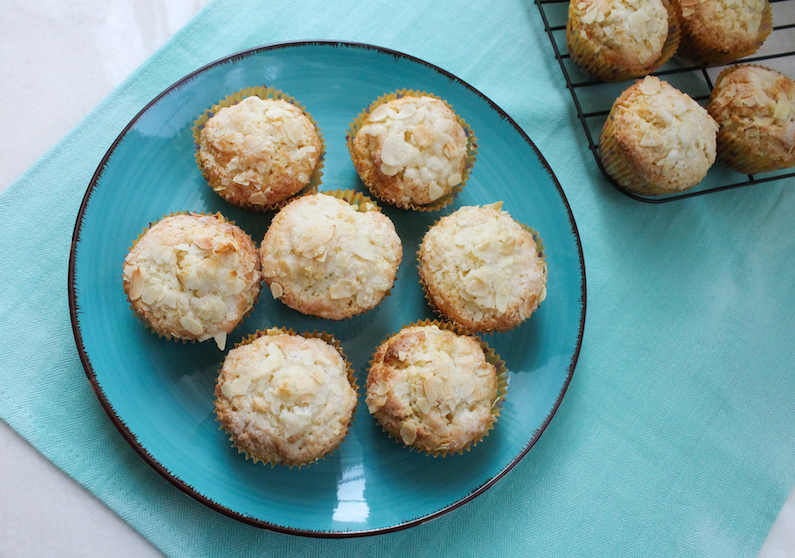 Tart chopped apple balances the sweetness of these tasty muffins but what really makes them special is the sugar, almond and butter topping. The sugar turns crunchy and the butter soaks in and they are glorious together. 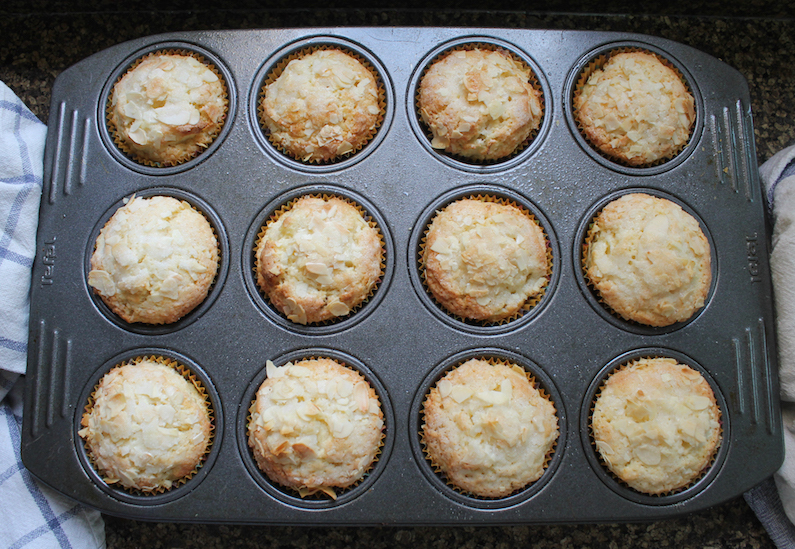 Preheat your oven to 350°F or 180°C and prepare a 12-cup muffin pan by lining it with paper muffin cups. 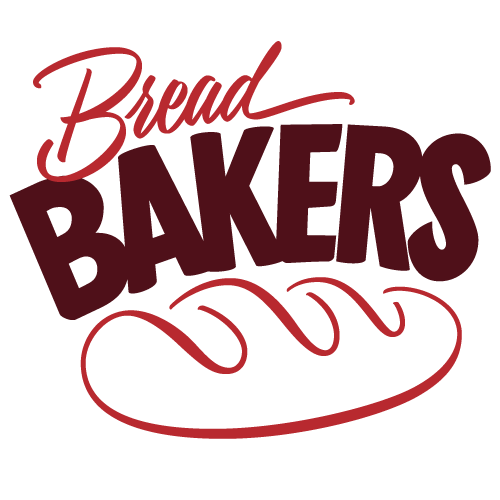 In a large mixing bowl, whisk the flour, baking powder and salt along with 2/3 cup or 120g of the sugar. 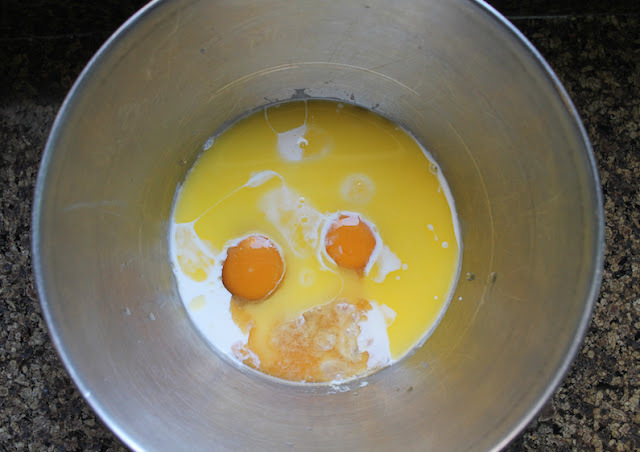 In another smaller bowl, whisk together the eggs, cream, vanilla extract and 4 tablespoons of the melted butter. 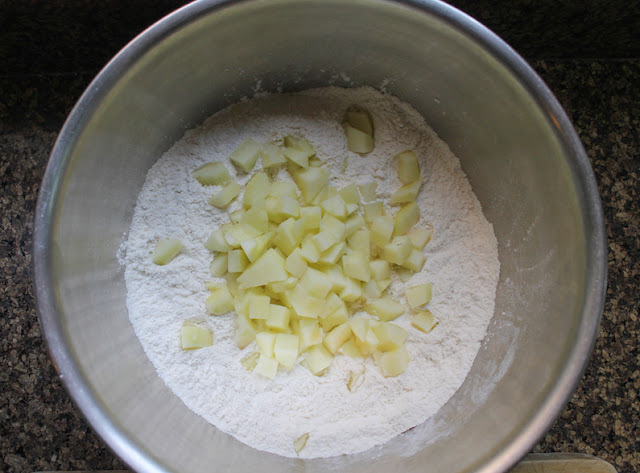 Chop the apple into cubes and add them to the flour. Toss to coat. 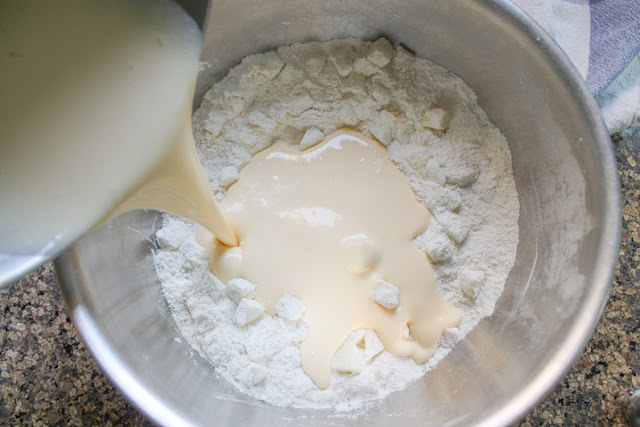 Fold the wet ingredients into the dry ingredients until the flour is moistened. Divide the thick batter between your 12 prepared muffin cups. Sprinkle the tops with the rest of the sugar and the almonds. Drip the remaining butter over each muffin. Yes, it’s a lot of butter and sugar. Just do it. 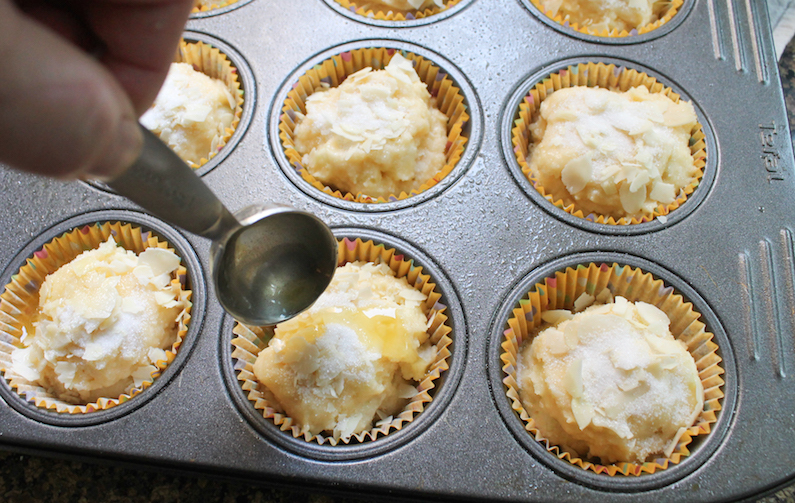 Bake for 20-25 minutes or until the muffins are golden and a toothpick inserted in the middle comes out clean. Remove the muffins from the oven and cool them on a wire rack.